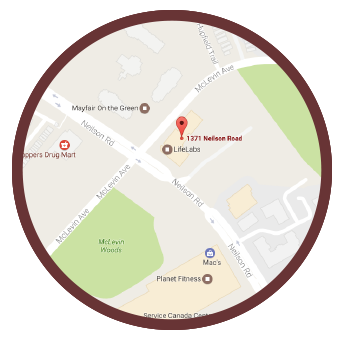 Welcome to our on-line office. 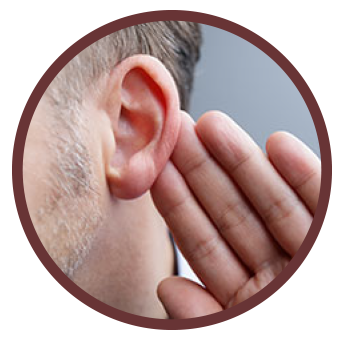 The place to find clear, convenient, and practical information about maintaining and improving your hearing health. 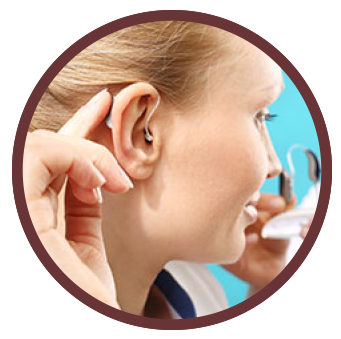 Our goal is to serve our clients in a gentle and thorough manner. 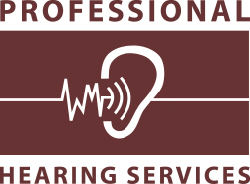 At Professional Hearing Services, we conduct careful testing and evaluation to design hearing solutions that are effective, unobtrusive, and in many cases, life-transforming. 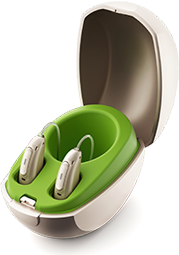 In fact, a wide range of hearing problems are easily addressed with modern technology or even simpler assistive devices.